There’s this natural instinct we have as human beings. Regardless of our position, religion, color or kind, we all have a primal desire for immediate, and almost unwavering, JOY. Eventually, through the experience of events and circumstance, we learn that this desire just may be unreasonable and unnatural. We watch our emotions sway as we are affected and influenced by the energy around us. Our own resistance to “unpleasantness” restricts our movement. The wise woman knows instinctually that in order to truly realize herself she must be still. She must give up things that no longer evolve her by first identifying what they are. She realizes that the ultimate human JOY we seek can only be found in the full acceptance of who we really are and not in the avatars we’ve created to define ourselves. When she is fully present and can see her true self clearly, she realizes that the very need for JOY dissolves along with the need to resist pain. She replaces them with humility, for she now trusts the natural flow of life. She becomes one with the all. We must remember that we are powerful beyond measure. Each obstacle we are faced with is another opportunity to use our power. It is a step toward our greatness. After all, we have asked to be great. 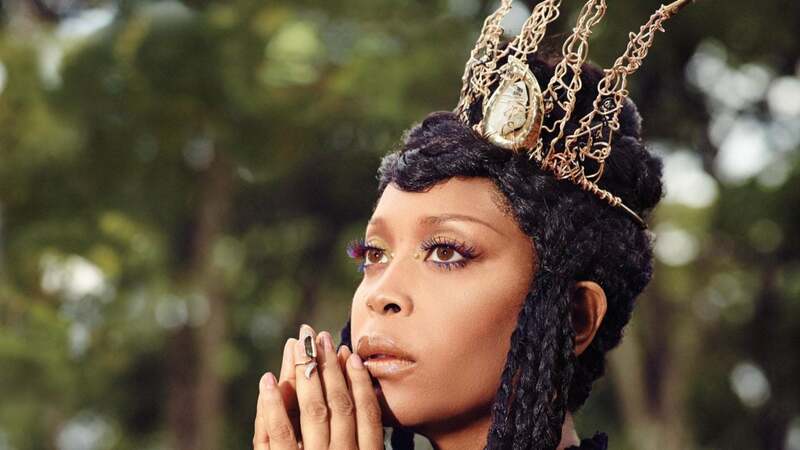 Pick up the August issue of ESSENCE to read more about Erykah Badu in Africa.